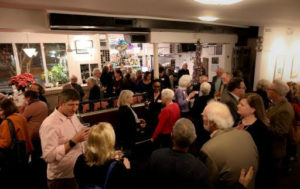 By definition, the prize recognizes emerging writers. The winners to date have proved to be worthy contenders for long literary careers. 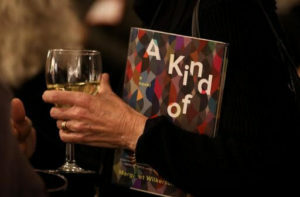 A Kind of Freedom, Sexton’s debut novel, was a 2017 National Book Award Nominee, a New York Times Notable Book of 2017 and a New York Times Book Review Editor’s Choice. 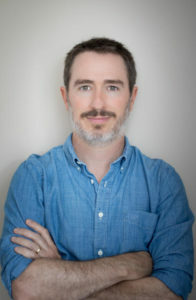 Sexton’s work has been nominated for a Pushcart Prize, and has been published in the New York Times Book Review, Lenny Letter, The Massachusetts Review, Grey Sparrow Journal, on Oprah.com, and in other publications. 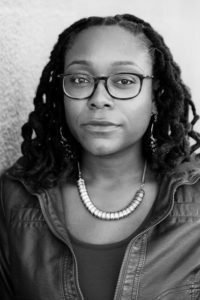 Born and raised in New Orleans, Sexton has a degree in creative writing from Dartmouth College and in law from UC Berkeley. She lives in the Bay Area, California, with her family. 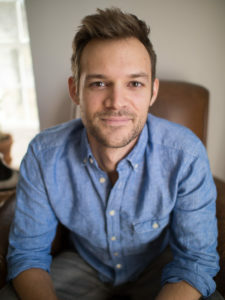 Matthew Griffin won the prize in 2017 for Hide, published by Bloomsbury. In addition to the Crook’s Corner Book Prize, his novel was a Stonewall Honor Book, and was longlisted for the PEN/Bingham Prize for debut fiction. He has taught writing at the University of Iowa and University of Louisiana at Lafayette. His work has appeared in The Guardian, Granta, Electric Literature, and elsewhere. He was born and raised in North Carolina and now lives in New Orleans, Louisiana, where he teaches at Tulane University. Judge: Tom Franklin. 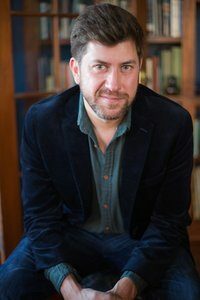 Tom Cooper was the 2016 winner for Marauders, which was recognized as a SIBA Book Award Nominee 2016, a Strand Magazine Critics Award Nominee 2015, and a VCU Cabell First Novelist Prize Nominee 2016. 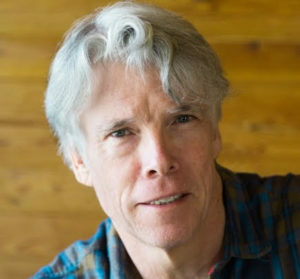 Tom Cooper’s short stories have appeared in Oxford American, Mid-American Review, and Gulf Coast, among many other places. His stories have been nominated four times for the Pushcart Prize. He is at work on several new projects, including television scripts and novels. Judge: Lee Smith. 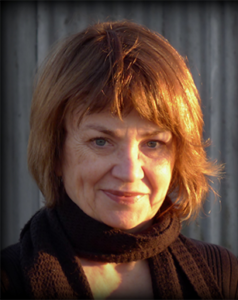 Kim Church won the second Crook’s Corner Book Prize in 2015, for her novel, Byrd, which garnered a basketful of other awards, including the Independent Publisher Book Award Bronze Medal for Literary Fiction. 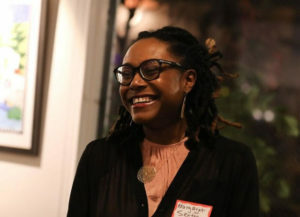 Like Wiley Cash, the first CCBP winner, Kim Church was a 2015-16 recipient of a $10,000 N.C. Arts Council fellowship. While working part-time as an attorney, she is currently immersed in her second novel, which is about the 1929 Gastonia, NC textile strike. Judge: Randall Kenan. 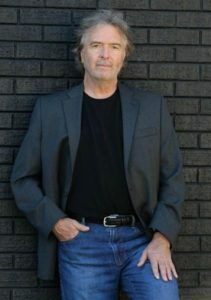 Wiley Cash is the New York Times best-selling author of the novels The Last Ballad, A Land More Kind Than Home, and This Dark Road to Mercy. 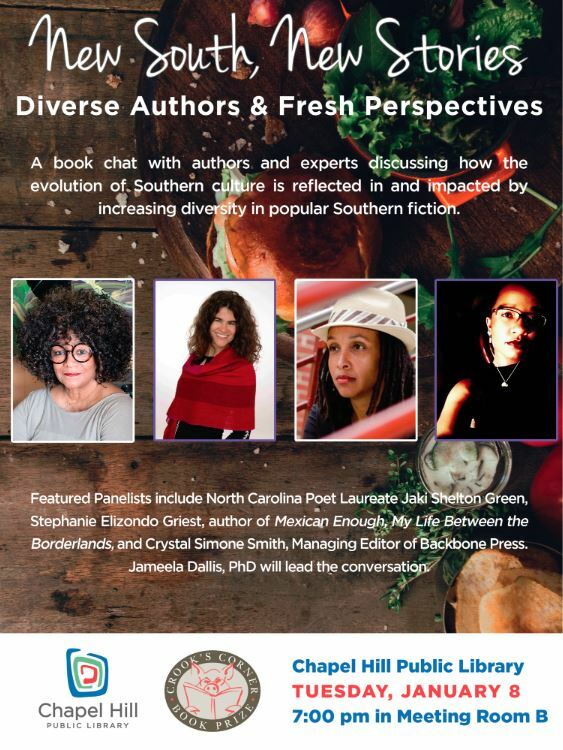 He currently serves as the writer-in-residence at the University of North Carolina-Asheville and teaches in the Mountainview Low-Residency MFA. He lives with his wife and two young daughters in Wilmington, North Carolina.